It's nice to have a good reason to play through one of the best games of all-time again. Half-Life 2 modder Filip Victor and his team have been toiling away at Half-Life 2: Update for years, and it finally arrives tomorrow. 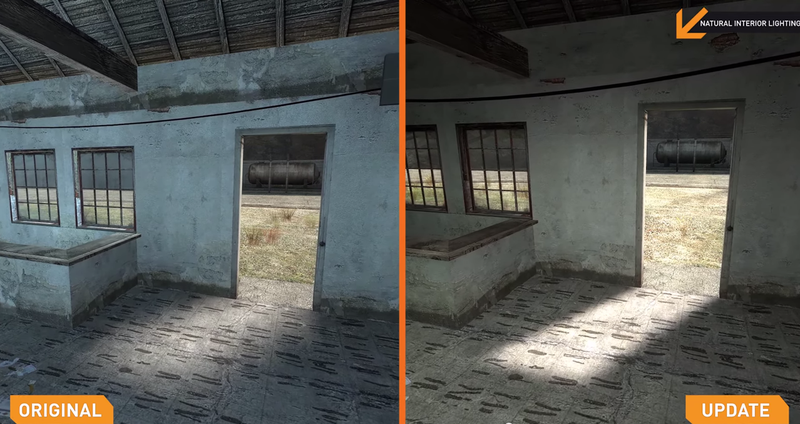 Half-Life 2: Update rolls out a fresh coat of a paint for the seminal shooter. It's hardly a full-fledged remake, but it certainly makes the game look nicer. The changes are subtle but noticeable, and if we're not getting Half-Life 3 anytime soon, I might as well play through a slightly better looking version of Half-Life 2. If you want to play Half-Life 2: Update, you'll have to own a copy of Half-Life 2, obviously.